Synopsis: “Most people are fearful of change, both personal and professional, because they don’t have any control over how or when it happens to them. 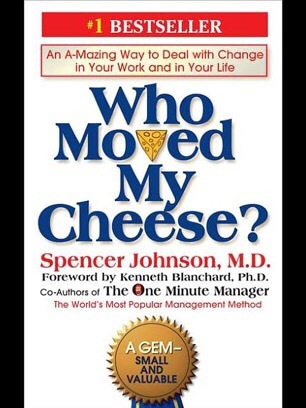 Since change happens either to the individual or by the individual, Dr. Spencer Johnson, the coauthor of the multimillion bestseller The One Minute Manager, uses a deceptively simple story to show that when it comes to living in a rapidly changing world, what matters most is your attitude. Opening thoughts: I’ve heard about this book for a while now but mainly put it off because it was so short. 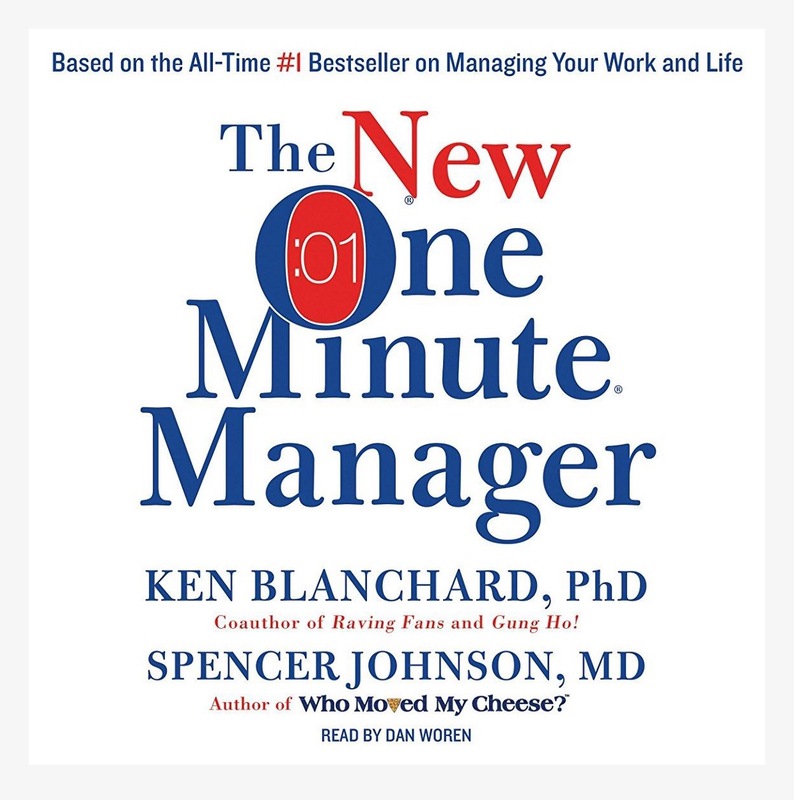 The book was about 1.5hrs long, and average books I go through range from 5-8 hours. I figured it would be a perfect time to read this short book because I was already behind in my January reading and needed something quick to go through. Nonetheless, this book was published quite a while ago, almost 20 years ago in 1998, so it must have great retaining value as a classic. Synopsis (via Amazon): The lifeblood of your business is repeat customers. But customers can be fickle, markets shift, and competitors are ruthless. So how do you ensure a steady flow of repeat business? The secret—no matter what industry you’re in—is finding and keeping automatic customers. 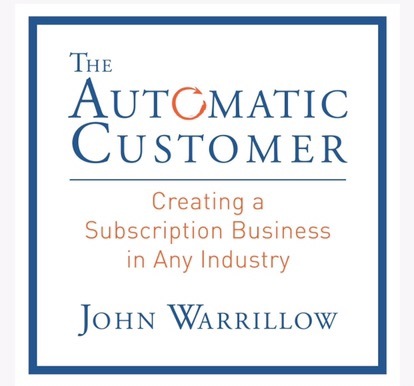 According to John Warrillow, this emerging subscription economy offers huge opportunities to companies that know how to turn customers into subscribers. Automatic customers are the key to increasing cash flow, igniting growth, and boosting the value of your company. 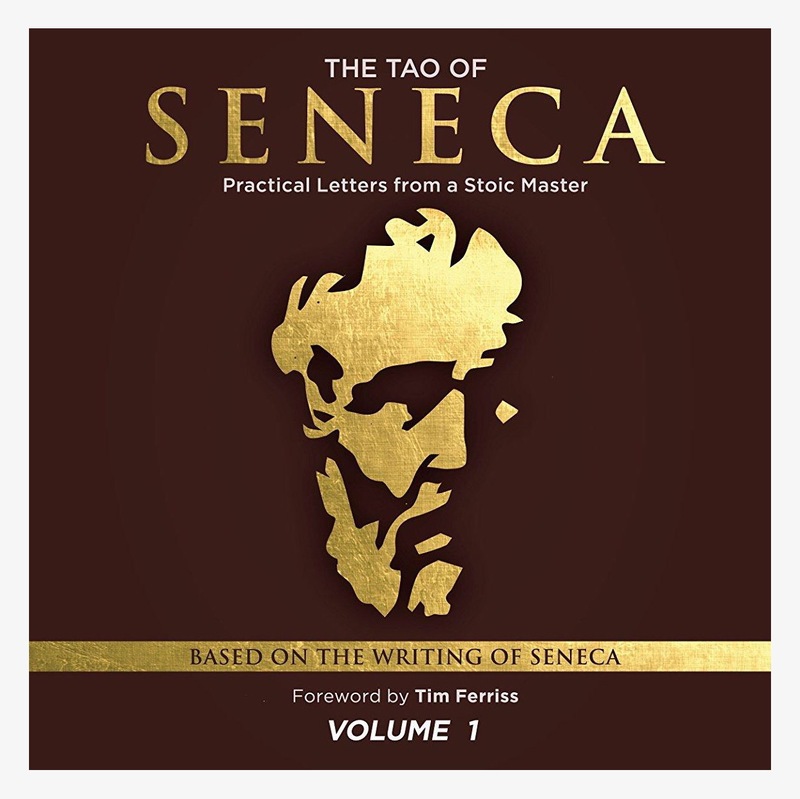 Regardless, the book had good reviews and it seemed like I would get some value out of it. As a budding entrepreneur, I feel like I need to absorb as much as I can so I can utilize effective principles in my own businesses.